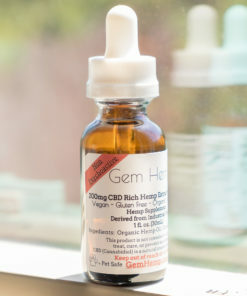 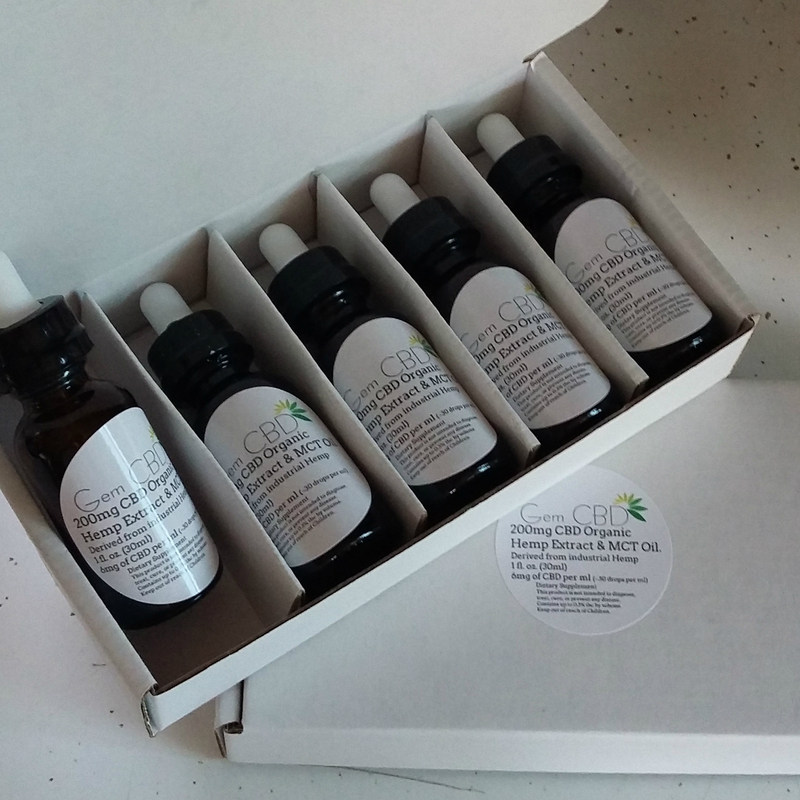 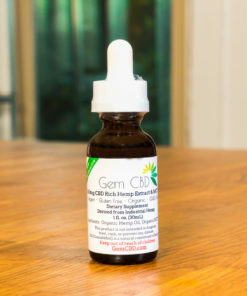 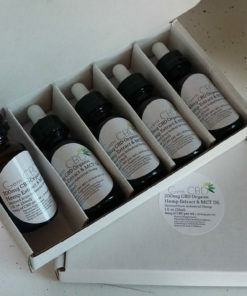 200mg CBD Hemp Oil Tincture in a 1oz Bottle. MCT Carrier Oil. 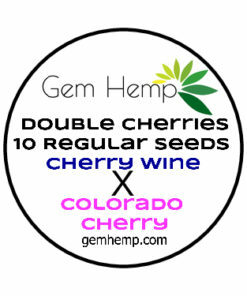 Derived from the aerial parts and stalks of industrial Hemp, grown organically without the use of pesticides. 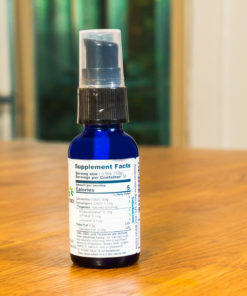 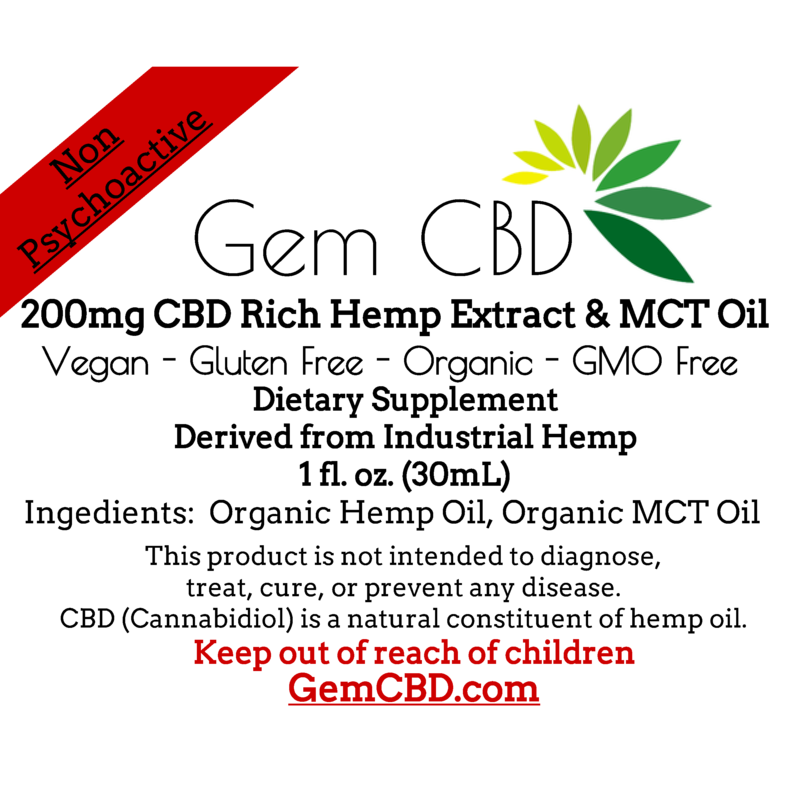 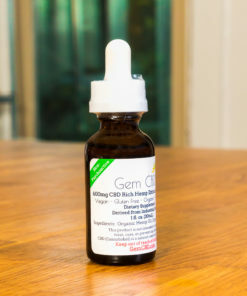 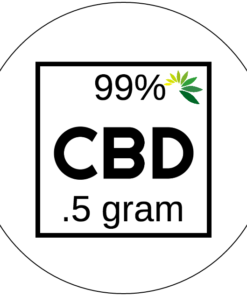 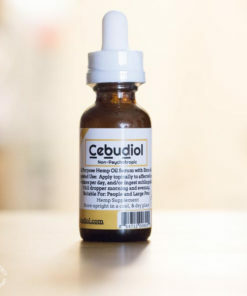 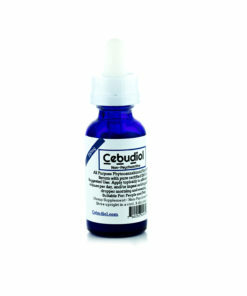 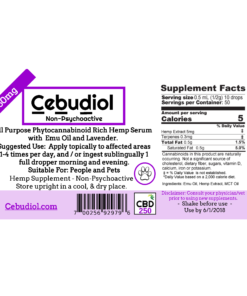 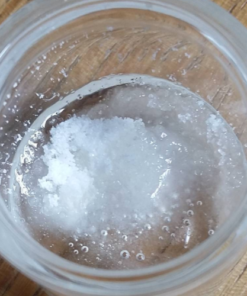 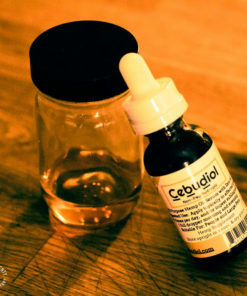 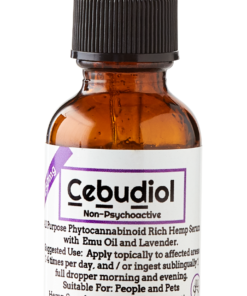 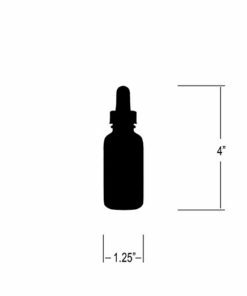 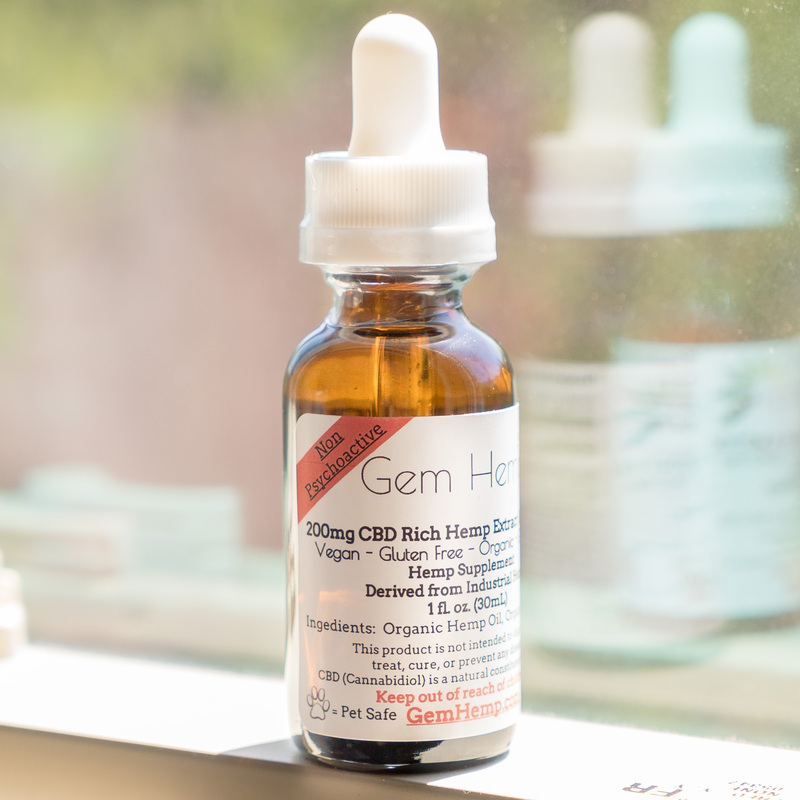 This product is a dietary supplement containing ~6.6mg of Cannabidiol (CBD) per ml. 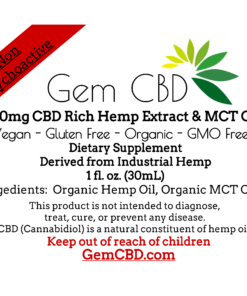 These statements have not been evaluated by the FDA and are not intended to diagnose, treat or cure any disease. 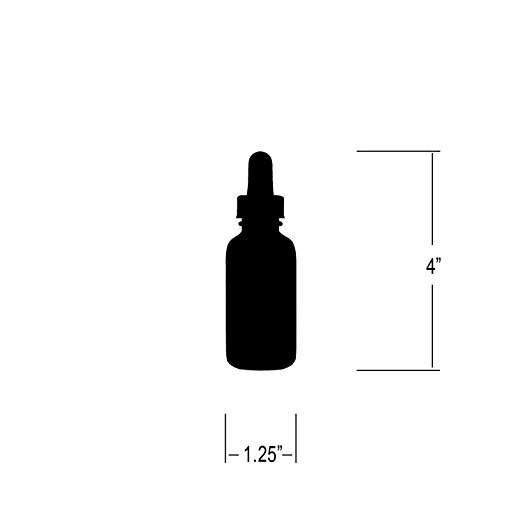 Always check with your physician before using new products.